I burn the same scented candles throughout the whole year - the vanilla ones from ikea. I stocked up ages ago and absolutely love the sweet scent. Hot chocolate or green tea. A big mug of hot chocolate with marshmallows is amazing on a horrible stormy day. 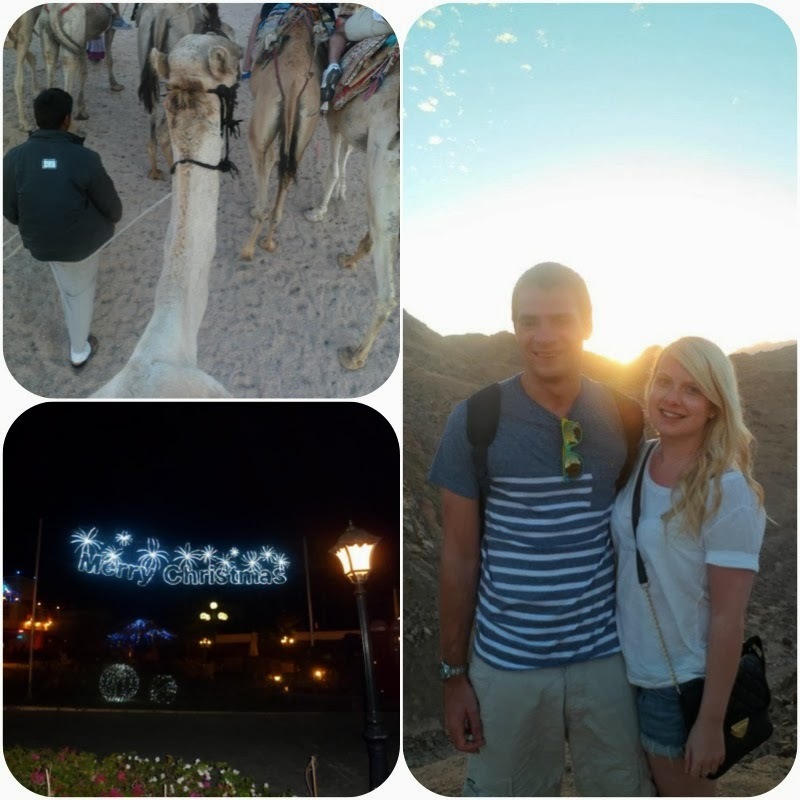 Last year my boyfriend and I went to Egypt as part of my 21st birthday present. We went after all my essays were handed in at uni, for a week just before Christmas. It was an amazing week relaxing in the sunshine, listening to Christmas music by the pool and seeing hotels all lit up with Christmas lights. It was such a fantastic break. I can't pull off the dark lip look at all. 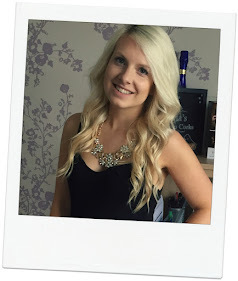 Probably to do with how fair skinned I am with bright blonde hair. I don't do winged eyeliner as much as I used to but I much prefer it to dark lips. 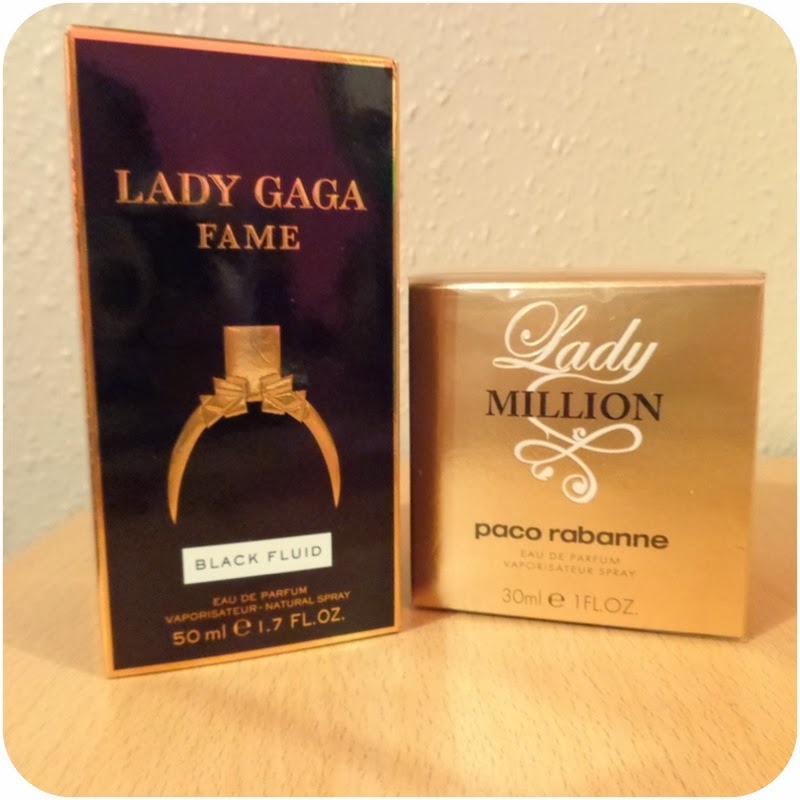 I've returned to using Lady Gaga Fame for the winter and Paco Rabanne Lady Million is another must have. I love starting my Christmas dinner off with a prawn cocktail, then the turkey and everything with it and love rounding it all off with a cheesecake! Yum, can't wait! Cold and miserable. Right now I can hear the wind battering off the windows and just half an hour ago there was a bit of thunder and lightening. 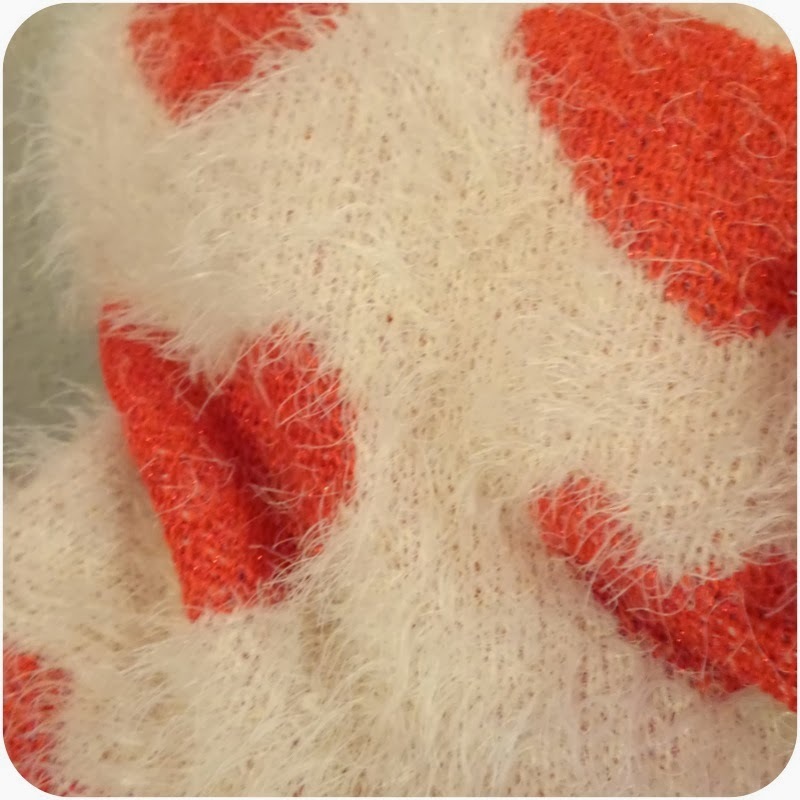 I tend to wear cardigans of all colours and styles but this year I bought a big fluffy heart print jumper from Primark and have worn it at every opportunity. It's so cosy. 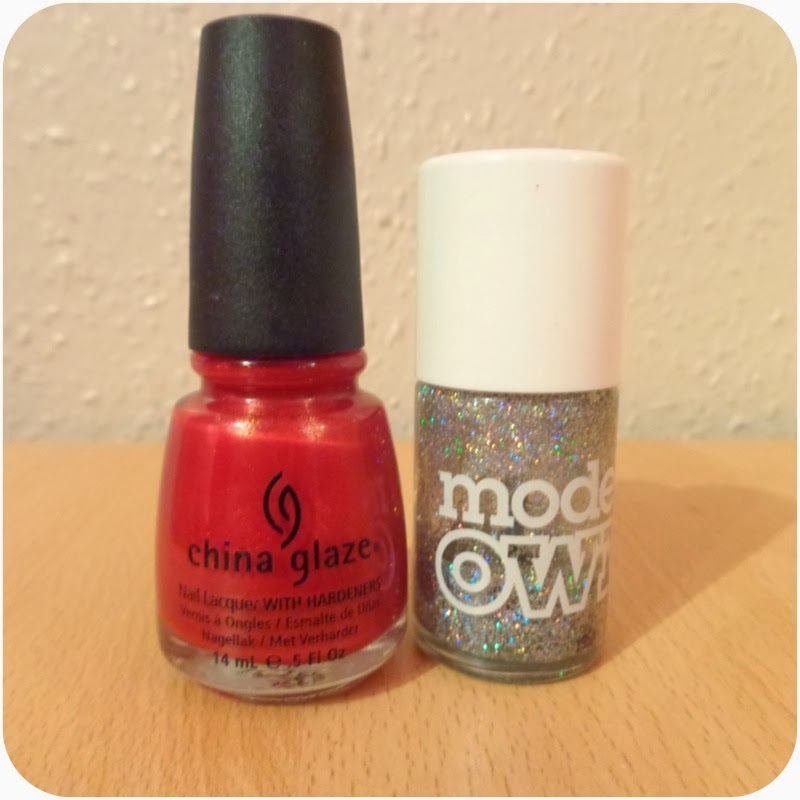 I've got 2 favourites - Models Own Juicy Jules and China Glaze Go Crazy Red. You can't go wrong with either glitter or red… or both! I have no answer to this, I feel like jumping in puddles would much more appropriate than leaf piles. I do like the crunch of leaves though. I much prefer skinny jeans to leggings, preferably the soft ones from New Look or Primark or Leigh ones from Top Shop. However I do have a pair of the leggings with zips from Zara and they are practically trousers they are such good quality, which I much prefer. I got UGGs for Christmas last year and I love them. They are so cosy and I couldn't believe how much better the real deal were. I must have bought about 4 cheapy pairs from Primark and obviously they didn't last. Combat boots really aren't my style, however if it was riding boots it would be a very close call. It's not a winter TV show but I'm absolutely loving Revenge right now. I couldn't resist watching online and keeping up with it in America. Season 3 is amazing. After the Christmas Show at school it's Rockin' Around the Christmas Tree. My class performed this and it's got lovely memories attached to it now.